We offer clients newly refurbished serviced offices within the London Borough of Bromley. We have a range of managed and serviced offices, with flexible workspace solutions to suit an array of space and capacity requirements, ranging from two workstations up to thirty workstation. 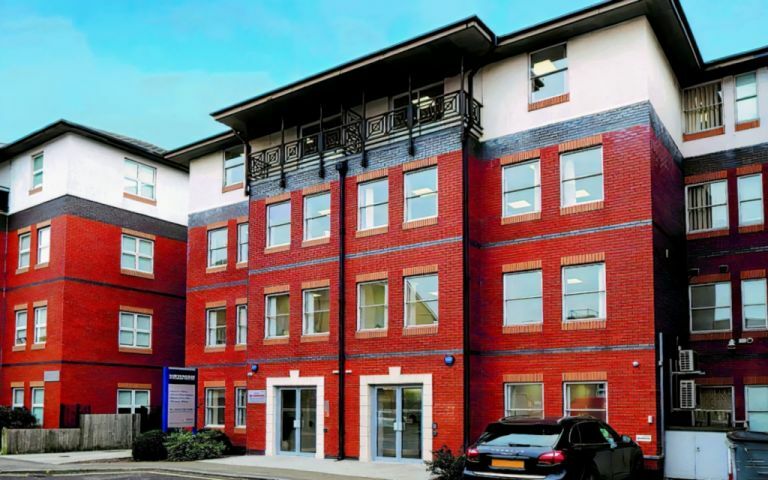 Situated just one minute away from Bromley North train station and ten minute walk from Bromley South, 16 minutes from London Victoria, and 25 minutes from Kings Cross St Pancras, the business centre is well served by public transport.